Farmworkers could use a proper introduction. Although they represent the most numerous and actors in specialty coffee supply chains, they remain mostly invisible. Researchers at the labor rights organization Verité estimate that tens of millions of people worldwide seek employment every year on coffee farms, a population that includes many different categories of labor — workers who arrive at the coffee farms where they work in different ways, and stay for different durations of time. The most basic division is between permanent workers who labor on coffee farms year-round, and temporary ones who perform a narrower range of tasks during a limited period of time, often working just a few months a year during harvest. Due to the seasonal nature of farm work and labor demand on coffee farms, there are vastly more temporary workers than permanent ones. Each of these broad categories, in turn, can be broken down further across multiple sub-categories. 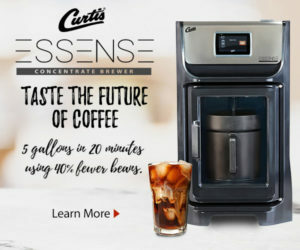 Permanent workers, for example, include workers who live near large farms and report to work each day the way many of us report to an office or a roastery or a café. They also include a shrinking class of workers, known in Latin America as colonos, who live permanently on the farms where they work, often with little to no land of their own to cultivate. Seasonal labor is generally comprised of local workers and migrants who come from other parts of the country or may come from other countries altogether — sometimes with required work permits, and sometimes without them. In addition to differences in the duration of coffee farmworker employment, there are important differences in the ways those workers are contracted. Some are hired directly by a farm owner or manager, while others are recruited, hired and supervised by third-party agents called labor brokers — an approach that offers convenience and efficiency to farm owners, but may be a source of some risk. Verité has identified unscrupulous labor recruitment practices as an important source of risk of labor abuses. 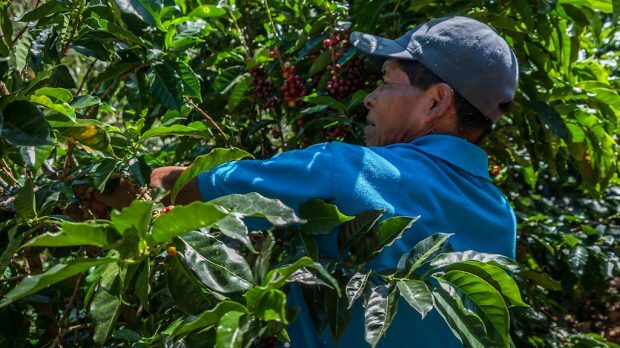 There are plenty of reasons for coffee companies to engage more intentionally with farmworkers and farm labor issues, some perhaps better than others. 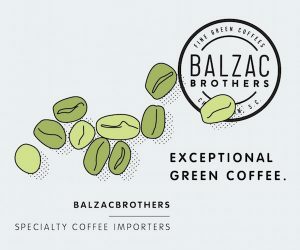 The most urgent reason most coffee companies see for engagement on labor issues is arguably the least compelling: to protect their brands, and the collective brand of specialty coffee, from exposés of poor working conditions in coffee supply chains. Naturally, no one wants the negative attention that comes from reports like this one, but a brand-centered approach can privilege looking good over doing good. A “zero tolerance” policy may resonate in the marketplace among consumer, but it does little to change conditions on the ground at origin among suppliers. In other industries where labor concerns have been at the forefront of responsible and sustainable sourcing efforts for years, like the garment industry, remediating problematic relationships — not terminating them — has emerged as a standard good practice. 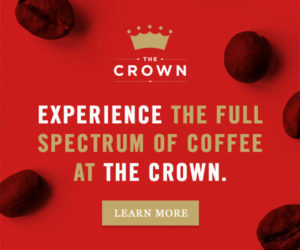 That happened partly because the textile sector understands what the coffee sector still doesn’t — that price-based competition exerts pressures on labor that are structural. We can’t outrun those pressures by shifting our sourcing from one region or country or supplier to another — we have to address them within the context of our supply chains. And we can’t do that if we aren’t actively engaged with farmworkers and with farm labor issues. In recent years, lawmakers around the world have raised the bar on supply chain transparency. In 2010, California Transparency in Supply Chains Act introduced compulsory reporting on efforts to eradicate trafficking and slavery from global supply chains for companies doing business in California with over $100 million in annual global revenues. In 2015, the UK Modern Slavery Act adopted similar requirements for companies doing business in England, but added some important measures, including a requirement for corporate executives to sign off on annual reports and assume personal liability for non-compliance. 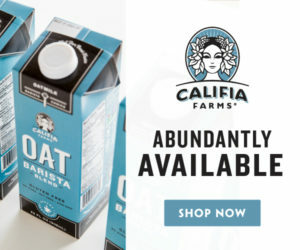 And in January 2016, the Obama administration signed into U.S. law the Trade Facilitation and Trade Enforcement Act of 2015, which ends coffee’s 85-year-old exemption from the U.S. ban on imports of goods produced using unfree labor. Compliance with all of these measures — and a host of new initiatives in committee at the federal and state levels in the United States — will require coffee companies to bring labor issues into clearer focus as part of improved supply chain management practices. Perhaps the best reason for industry to engage with farmworkers is this: the future of coffee may depend on it. Farm labor in the coffee sector is hard work that is not particularly well-compensated. As economies in coffee-growing countries expand, they are creating new opportunities for rural employment that are less grueling, better-paid or both. 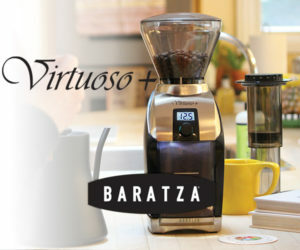 As a result, coffee growers in some origins have been coping for years with perennial labor shortages. 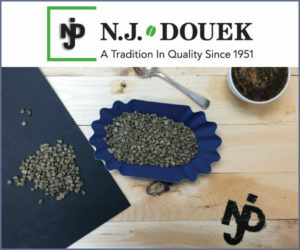 In traditional coffee-growing regions in Colombia, news media regularly report seasonal labor shortages during the coffee harvest numbering in the tens of thousands of workers. Farmworkers are field-based quality control agents. 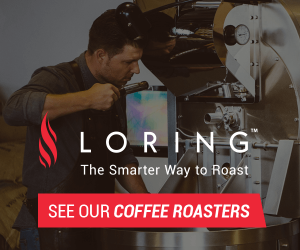 One farm labor union leader has suggested that farmworkers are “field baristas.” Their management and harvesting practices go a long way to determining the quality frontiers of our coffee. 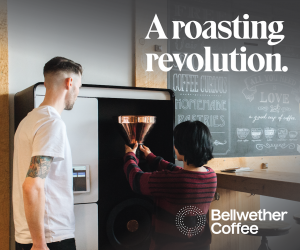 But their role in the quality assurance process has not been the source of as much recognition, celebration or investment as that of baristas on the other end of the supply chain. Direct, coordinated engagement with growers and workers holds real promise to drive new efficiencies through the supply chain or create added value through innovations to improve quality, reduce losses or both. 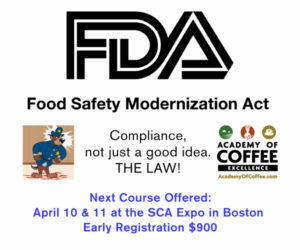 What is the SCAA Doing? Last year, the SCAA was compelled for all those reasons to lean into farm labor issues in a way it hadn’t before. 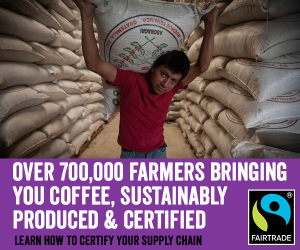 In June 2015, the SCAA Sustainability Council created a Farmworker Committee. I have had the privilege of serving as chair of that committee, whose volunteer members include senior leaders drawn from diverse organizations throughout the Americas: Ben Corey-Moran, Director of Coffee Supply at Fair Trade USA; Kim Elena Ionescu, the SCAA’s Director of Sustainability; Vanusia Nogueira, Executive Director of the Brasil Specialty Coffee Association (BSCA); Angela Peláez, Director of Sustainability at Expocafé in Colombia; and Miguel Zamora, who currently chairs the Sustainability Council and leads the work of the certifier UTZ in the Americas. 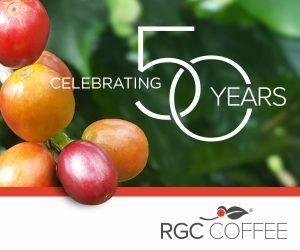 The SCAA’s decision to create a farmworker committee was the cause and effect of farmworker education focused on the coffee industry. 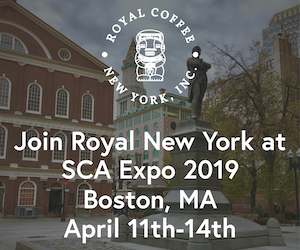 The decision was precipitated in part by a campaign of awareness-raising focused on SCAA leadership, and the SCAA’s commitment to the issue has driven significant increases in awareness and education of SCAA members. 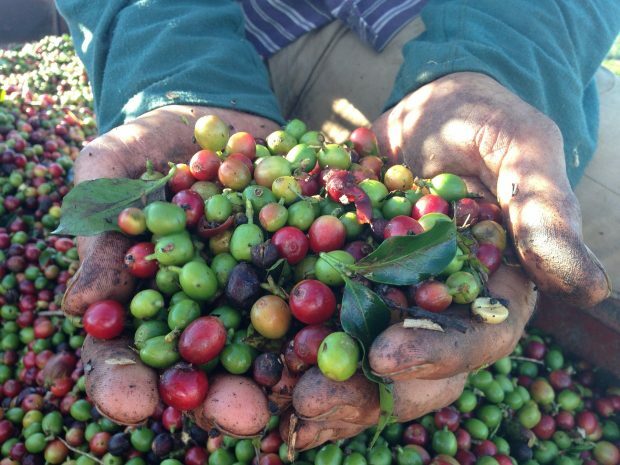 To date, the SCAA Farmworker Committee has generated an impressive number of publications and presentations that begin to frame labor issues for industry audiences and hold up practices worthy of careful consideration, if not widespread replication. They include: a white paper on the issue of farmworker inclusion; original field research on farm labor conducted by the Dutch aid organization Solidaridad; articles in The Specialty Coffee Chronicle and Roast Magazine on issues of farm labor; a webinar featuring grower, industry and research perspectives; a panel at The SCAA Event in which a worker, a grower and a roaster discussed issues of labor scarcity and farm work with representatives of a coffee institute and a certifier; and an hour-long, three-part session on farm labor at Re:co Atlanta (videos coming soon to the Re:co Symposium YouTube channel). These resources are informing the emerging conversation on farmworkers in the coffee sector and constitute an important source of decision-support for SCAA members. They are necessary — but not sufficient — to foster constructive engagement and gradual improvements in farmworker inclusion in the coffee sector. 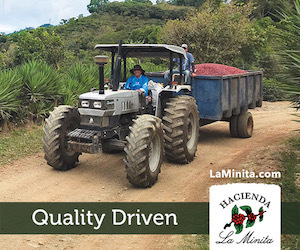 To achieve that goal, members of the Farmworker Committee are working collectively on behalf of the SCAA and individually as part of their “day jobs” with SCAA member organizations in the industry. 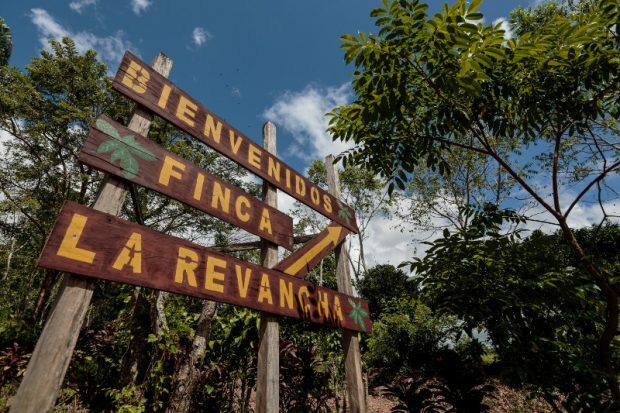 Ben is continuing to support the innovative work Fair Trade USA has catalyzed on the La Revancha estate in Nicaragua and FTUSA’s ongoing efforts to refine its estate certification standards and farmworker empowerment program. Photo by Oscar Leiva for CRS. Kim Elena continues to work tirelessly on behalf of the SCAA, engaging with members and leaders on labor issues outside the coffee sector, to generate actionable information for membership and to identify opportunities for concrete steps members can take related to farmworker inclusion. Vanusia is supporting dialogue within the BSCA on farm labor in the specialty coffee sector in Brazil, whose government has implemented some of the world’s most progressive labor protections and whose private sector has engaged in one of the world’s most creative and celebrated cross-sector campaigns to eradicate slave labor. 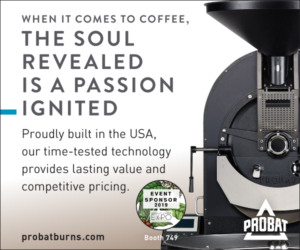 Angela is leading a pilot initiative at Expocafé in Colombia in which select U.S. roasters engage directly with growers and workers and create incentives for increased collaboration for quality improvement on the ground. Miguel Zamora represents UTZ in a coalition of certifiers seeking to develop a living wage initiative for agricultural workers while also personally leading UTZ in its leading-edge engagement with issues of slave labor in Brazil. For my part, I continue to support the efforts of Catholic Relief Services to foster deeper understanding, dialogue and constructive engagement with farmworkers and farm labor issues in the coffee sector. That effort prioritized research at origin designed to push the frontiers of our understanding and identify handles for action. All of these initiatives are open — each of our organizations is actively seeking industry collaborators for every one of these initiatives. The Farmworker Committee will carefully track these ongoing efforts. We will continue to seek examples of good practices related to farm labor. We will monitor activity the policy space for new developments. And we will report out regularly on everything we learn in the belief that action requires a steady stream of information. 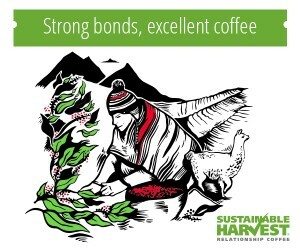 Michael Sheridan leads the Coffeelands Program at Catholic Relief Services and serves as Chair of the Farmworker Committee on the Specialty Coffee Association of America Sustainability Council.